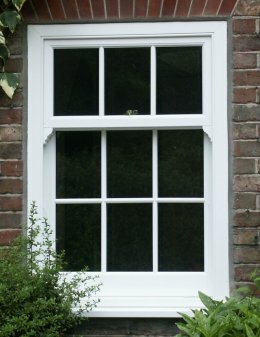 We can also supply and fit all types of uPVC windows and doors. 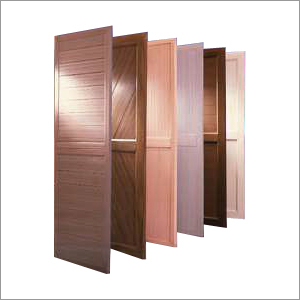 We have access to wide range of stylish quality doors and windows at the most competitive prices in Ireland. 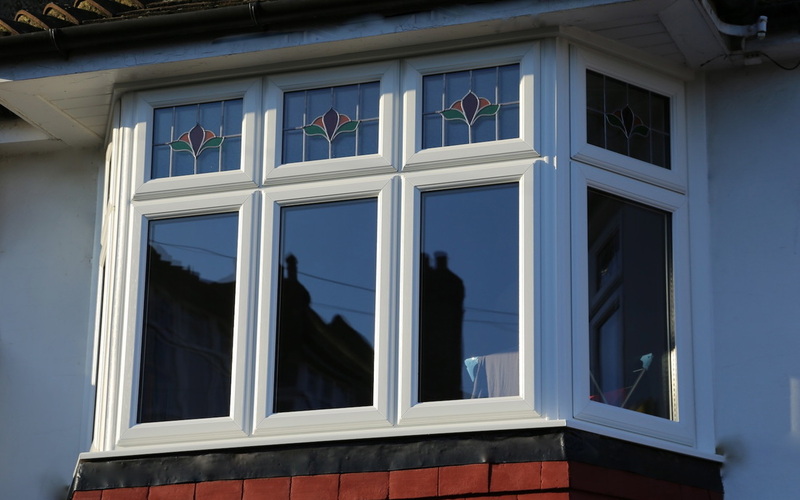 If you are interested in buying uPVC windows give us a call on 0800 043 7274 for a free quote. Here at Belfast Sash Windows you will not speak to a sales representative, you will be talking to an experienced tradesman who will offer you expert advice and options to match your budget and design. 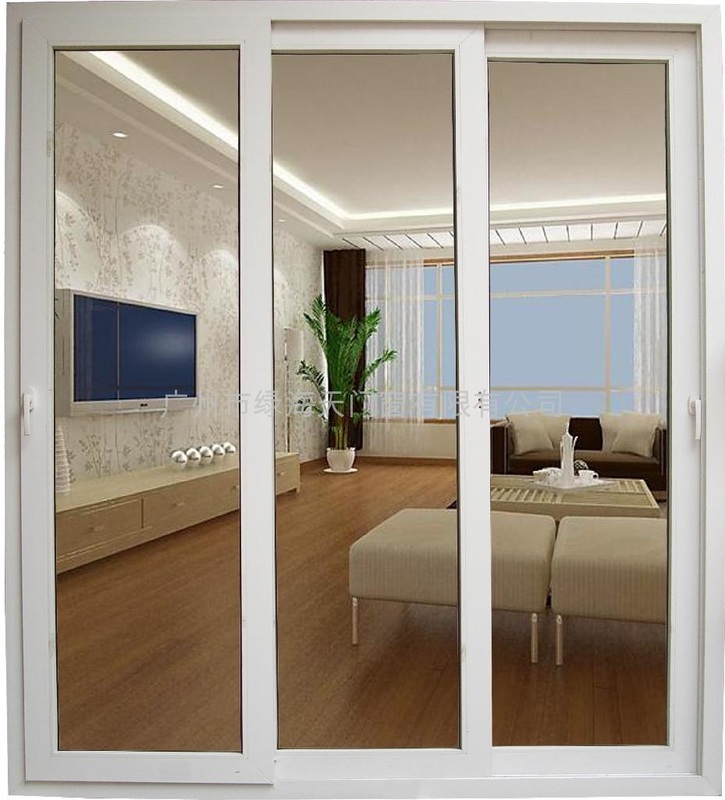 We can also fit sliding PVC doors, bi-folding doors, composite doors and patio doors. Call or email us if you are thinking about a PVC alternative and we can help.